Cute, cozy, charming 2 bedroom home in a fantastic location close to UWSP, shopping, hospital, downtown and on the bus line. 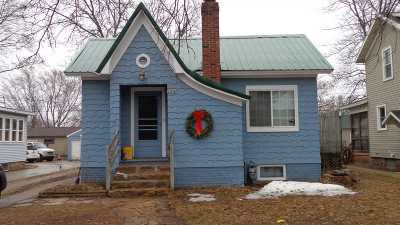 Currently rented at $800 a month, tenant pays utilities and owner handles snow removal and lawn care. Newer appliances that all stay, including washer and dryer. Metal roof, great deck and cute greenhouse. Bonus room in lower level. Call today for a private showing.